To see pictures from this event, click The Gallery. The invitation says it all, we think. We are going to do a lot of rosés come April 9th, in preparation for upcoming summer season… The weather may or may not be amazing on the day of the event but no matter. 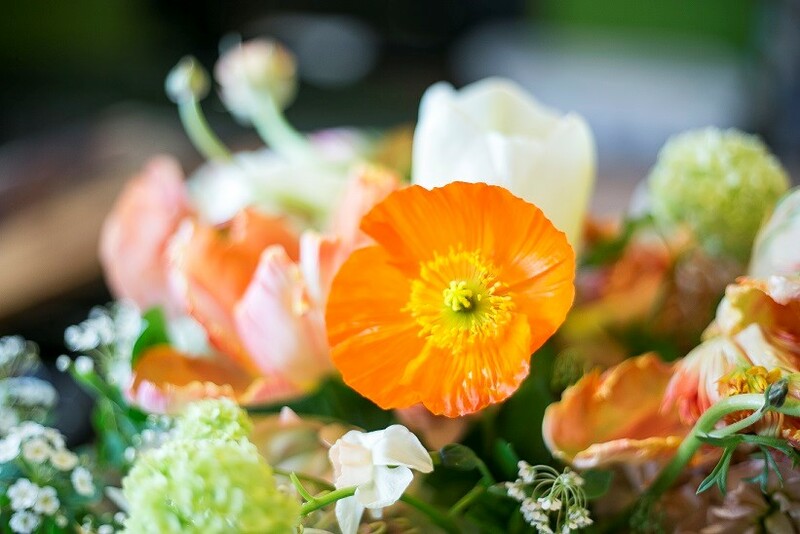 We want us all in a summer mood, weather in Seattle be damned. 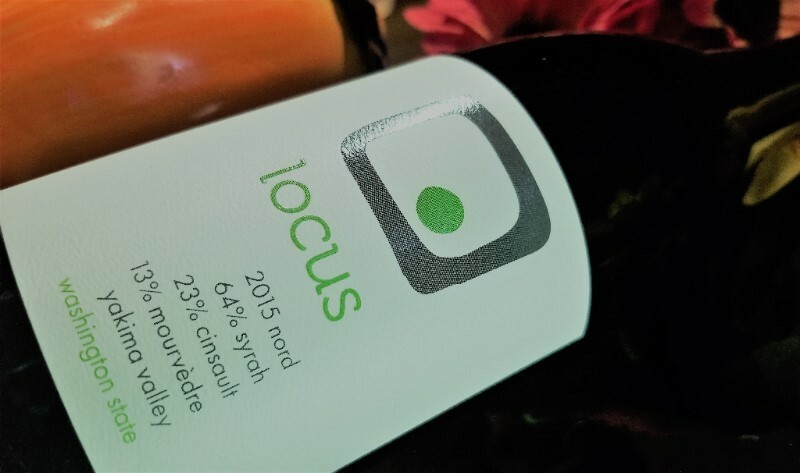 We will taste through the new vintage Rosés (this year, we have two: one grenache, cinsault and mourvèdre blend and another, served only at this event, a cabernet franc and grenache rosé), the previous Locus Rosés as well as a Rosé from a winery that we really like: Pearl and Stone Wine Co. They will pour their new 2015 Unemployment Beach Rosé along the rest of the wines. And of course, what is a Rosé event if we don’t end it with a red wine? 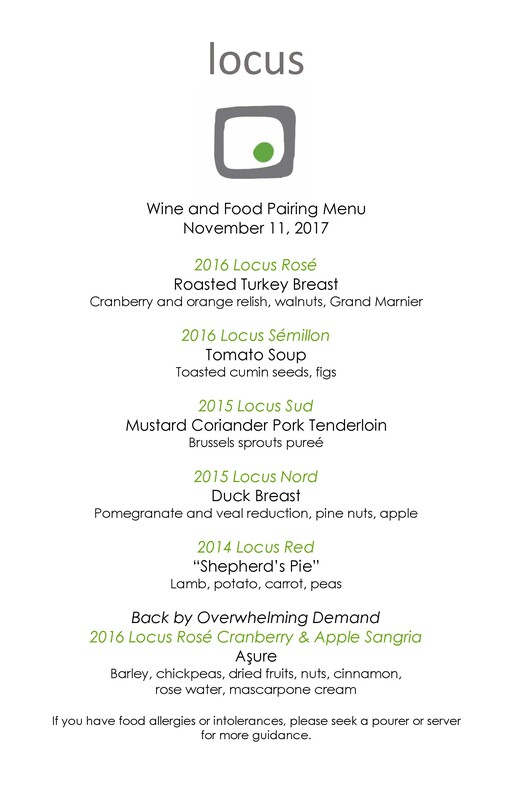 We will pour our 2013 Locus Red in closing. 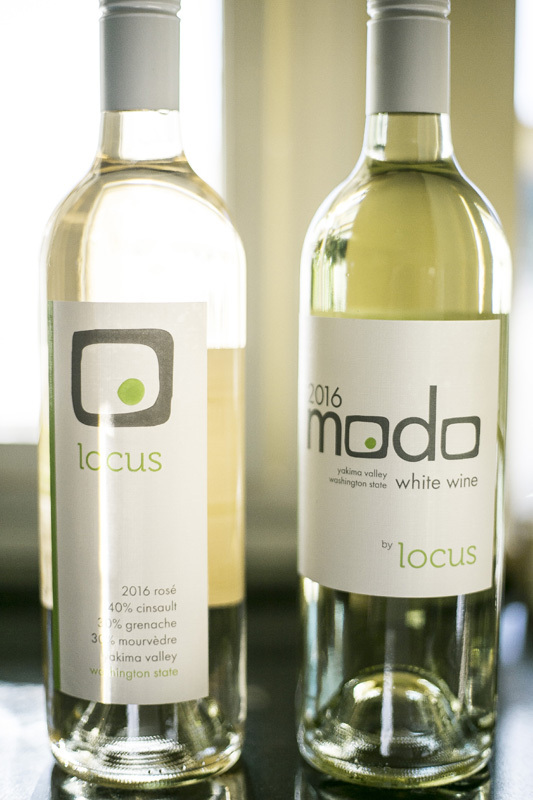 That wine got much applause but most recently, it got 91 points from Wine Spectator. So, a good close to a summer-prep party. 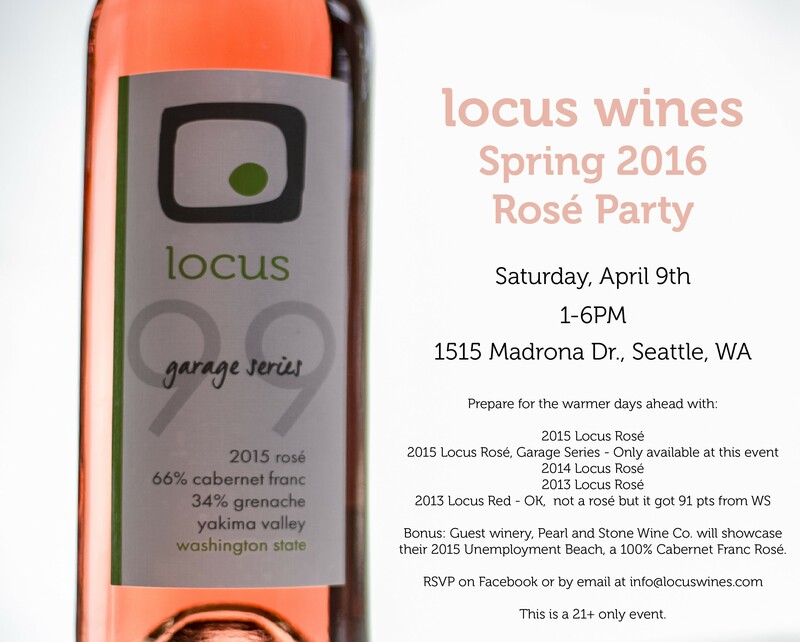 You can RSVP on Facebook or email us at info@locuswines.com. As usual, we will pair the wines with resident culinarian Ton Yazici creations. And as usual, the tasting is free and open to adults 21 and over.